Amsterdam takes centre stage in the European GAA calendar this weekend as the 3rd round of the Benelux Mens Championship and 2nd round of the Benelux Ladies Championship takes place on Saturday May 10th. 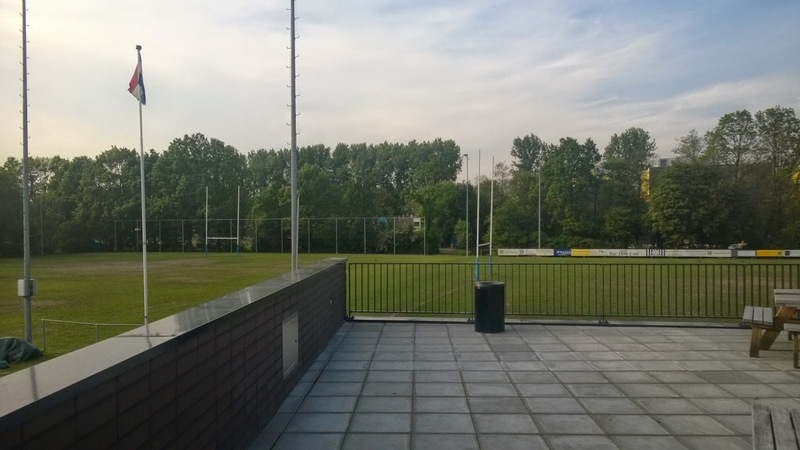 For Amsterdam GAC, it’s our first opportunity to show off our new clubhouse, which was completed last autumn by our long-time sporting partners Amstelveense Rugby Club. The new clubhouse is a top class facility, with 8 dressing rooms, a new bar & kitchen, and an impressive balcony extending from the bar providing spectators with an excellent vantage point of both football pitches where matches will be taking place throughout the day. In the Mens Championship, Amsterdam will be looking to settle old scores with rivals Belgium who pipped them to the post in the final of Round 2 last month in Brussels. Dusseldorf GFC, Eindhoven Shamrocks, Luxembourg and newcomers to the Benelux Championship for the first time, Zurich Inneoin, will also be looking to walk away with the glory by Saturday evening. In the Ladies Championship, Holland Ladies will make their season debut and take on Belgium, Dusseldorf, Luxembourg in what is always a close championship. 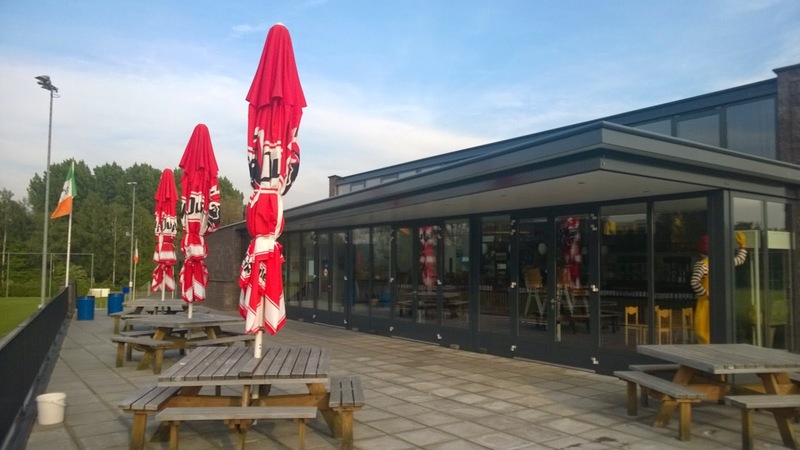 Matches will run from 9am to 6pm, and the club will host a BBQ from 5pm for players & spectators, whilst the bar will be open all day (and evening!!) for snacks. Take Metro 51 from Centraal Station and leaving the tram at stop 'Sportlaan'. The pitch is just a few minutes walk away. Buses 170, 171 and 172 from Central Station or Leidseplein to bus stop 'Sportlaan'. Looking forward to a great day of sport and craic afterwards!